Inspirational quotes for kids are a great way to give children of all ages some positive messages to live by in a society where a relentless bombardment of media images often does more to erode a positive self image than it does nurture it. Social media, Netflix, 27/7 frenetic kids’ channels, mobile phones, iPads and of course, the ubiquitous fame culture are everywhere. Unless you live in a cave, it’s hard to escape. I’m not saying all media is inherently ‘bad’ (like most things its about balance), but so much media today pulls kids into a world of materialism, drama and obsession with what other people are doing. And with kids today getting so many of their core beliefs from advertising and the media, its easy for them to develop a mindset that focuses more on what they don’t have, rather than on what they do have already right there inside of them. To have their best chance of growing into their best selves, children need positive influences and motivation to balance out the negative words, role models, attitudes and behaviors that are often so prevalent around them. And as parents and caregivers, we can have a huge impact on our children’s self worth and core beliefs, so let’s make sure our kids have some inspirational and motivational messages to live by too! 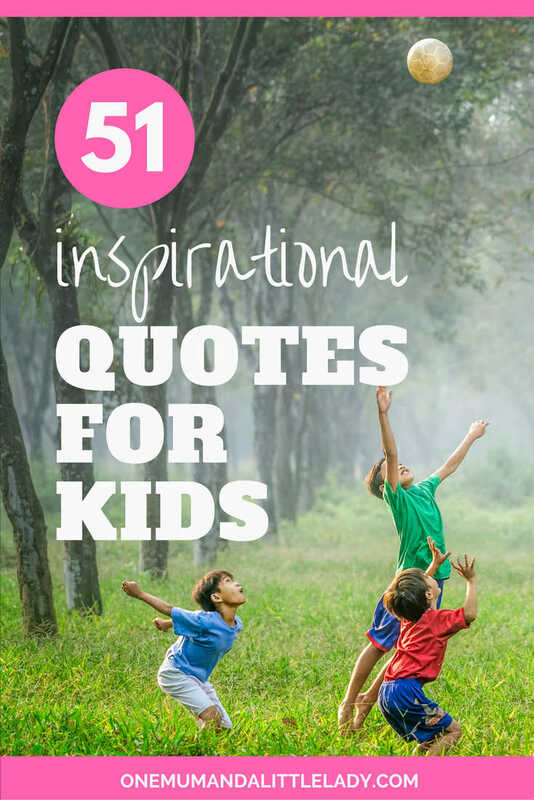 These 51 inspirational quotes for kids are great for all ages. 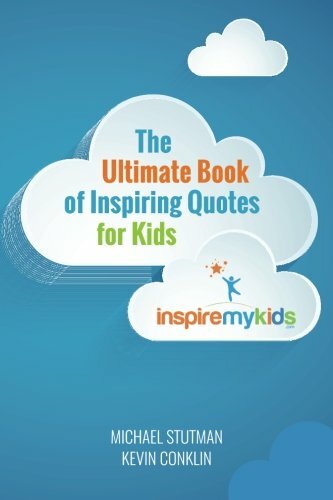 ‘Great words can provide more than just insight-they can actually move you to act.’ The Ultimate Book of Inspiring Quotes for Kids introduces children to a collection of child-friendly wisdom from Plato to Nelson Mandela. Who doesn’t love a bit of Dr. Seuss! 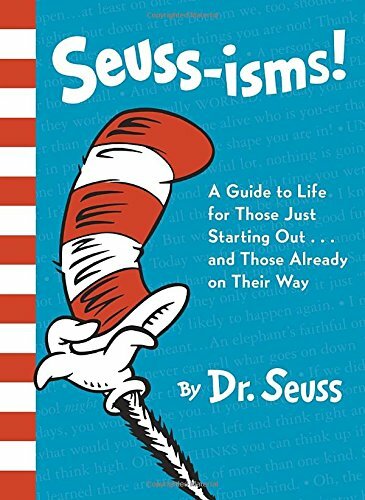 Kids can get a hearty does of fun filled but invaluable advice about life in this collection of memorable quotes from Dr. Seuss classics including The Cat in the Hat, Horton Hatches the Egg, Green Eggs and Ham, & Oh, the Places You’ll Go! 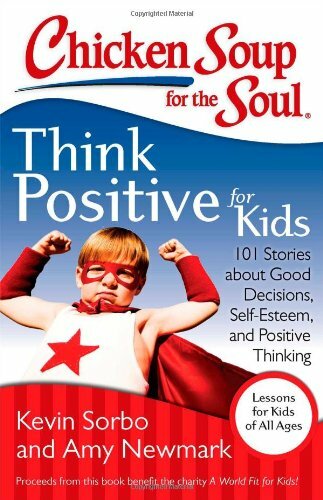 From stories about courage, hope and laughter to tales about thinking positive and doing the right thing, the popular Chicken Soup For The Soul range has a dedicated list of titles aimed specifically at children and young adults. Aha Parenting – I’m a huge fan of Dr Laura Markham of Aha Parenting. Head on over to her site and you’ll find loads of great hints and tips on how to raise a confident, motivated child in today’s often frenetic lifestyle. 6 Brilliant Books on Peaceful Parenting – These 6 books are my go to resources when I’m feeling a bit ‘stuck’ as a parent. They have all turned on many a welcome parenting light bulb in my head!